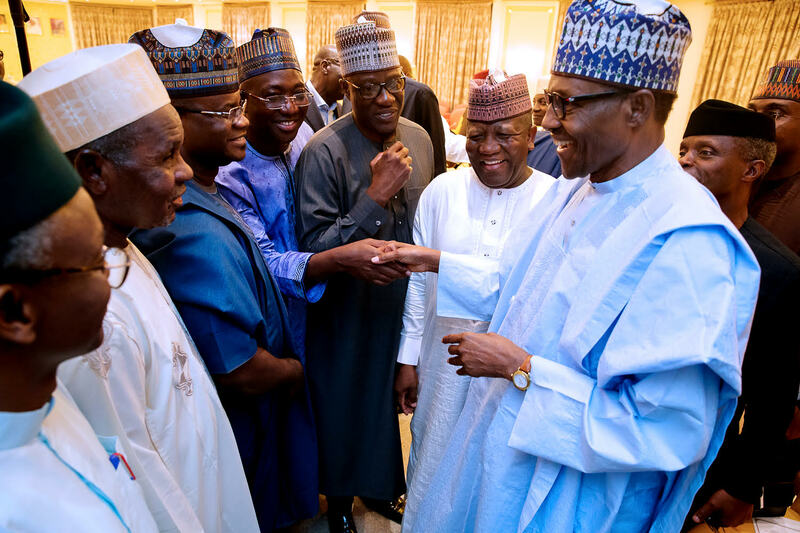 The Nigerian government will deepen its commitment to stronger ties with the Republic of India towards enhancing the energy security of both countries, the group managing director of the Nigerian oil corporation said. 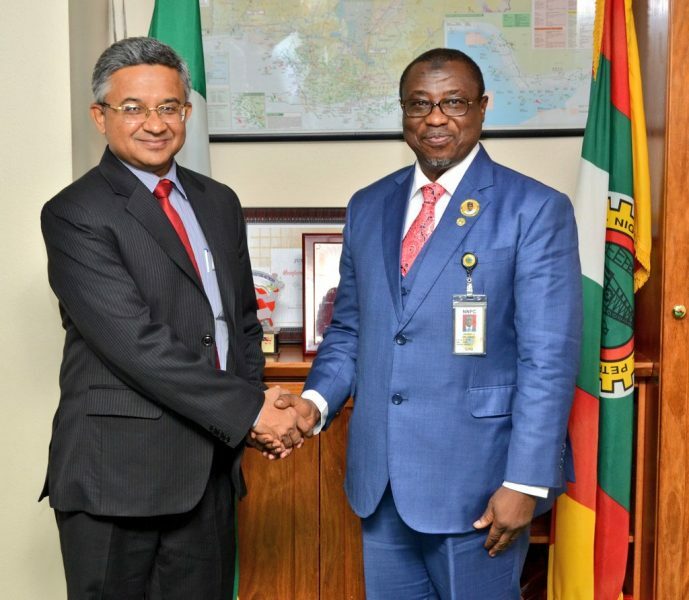 Dr Maikanti Baru, the GMD of the Nigerian National Petroleum Corporation (NNPC) said during a meeting with the Indian High Commissioner to Nigeria, His Excellency, Abhay Thakur, who was on a courtesy call to the state oil corporation on Tuesday. 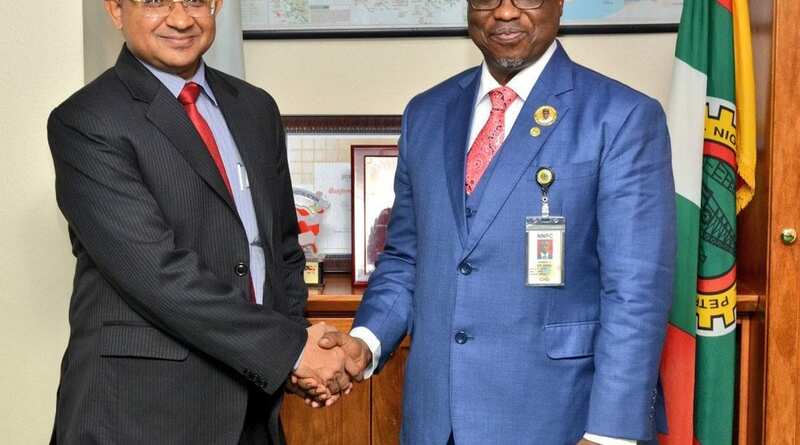 Baru, as part of the NNPC’s commitment to growing the energy sector in Nigeria, called on investors from India to invest in the downstream sector of the petroleum industry, asking them to to leverage on the “enormous opportunities” there. 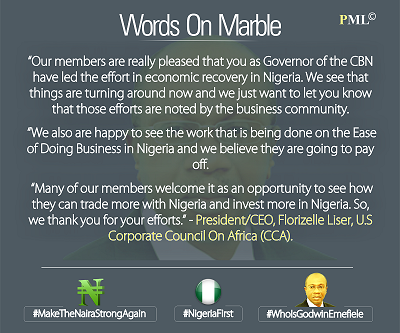 Responding, the Indian High Commissioner said India is open to further strengthening its collaboration with Nigeria through regular dialogue and exchange of technical know how. 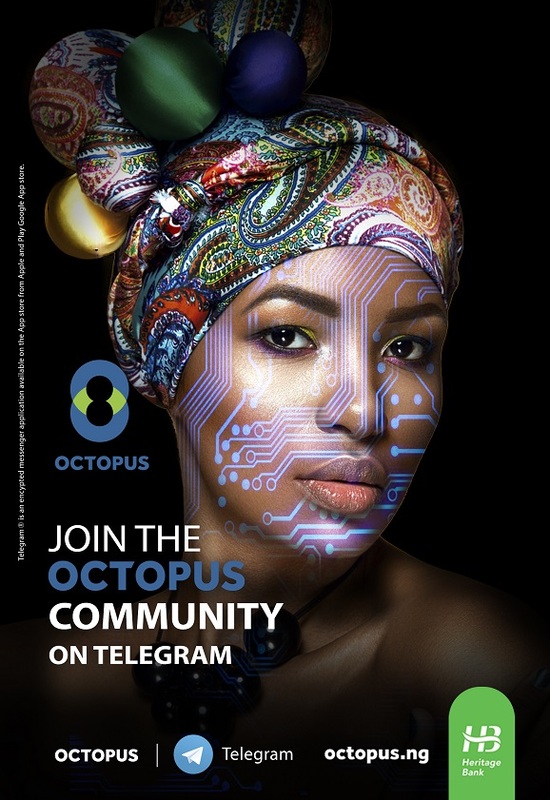 “Specifically, India is already sourcing almost 10% of its energy requirement from Nigeria and we look forward to further strengthening of this cooperation across various sources of energy, not only oil, but also in gas, solar energy and other renewable sources”, he said. 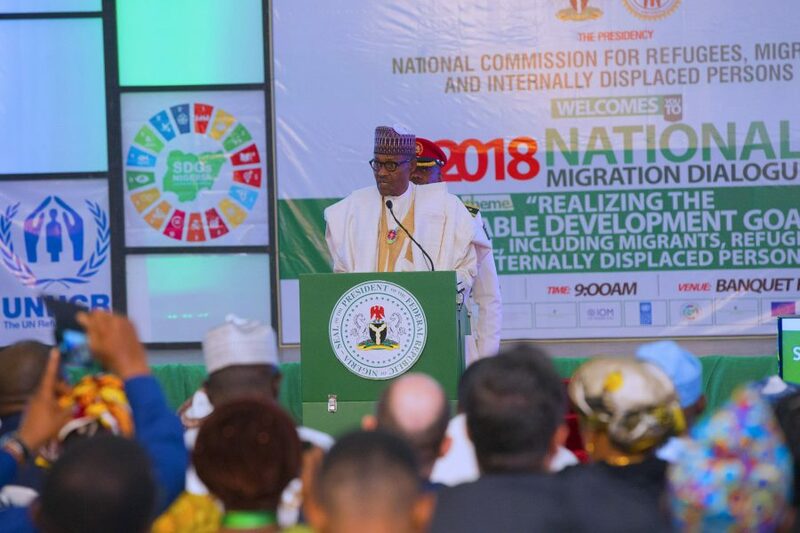 He commended the Minister of State for Petroleum Resources, Dr Ibe Kachikwu, and the GMD on the successful hosting of the recently concluded Nigerian International Petroleum Summit (NIPS) while assuring of his country’s continued support, according to a statement from the NNPC.